New season new faces new lulz new logo! Thanks heaps to the outgoing Board; and extra-special thanks to fresh faces Karen, Henry, and Karen! I spruced up the logo! 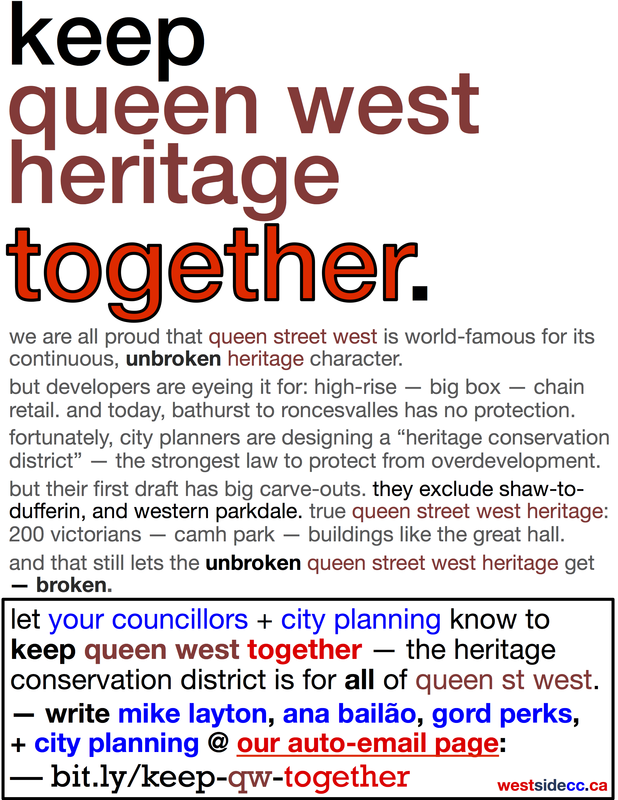 Regarding the West Queen West HCD: we won! 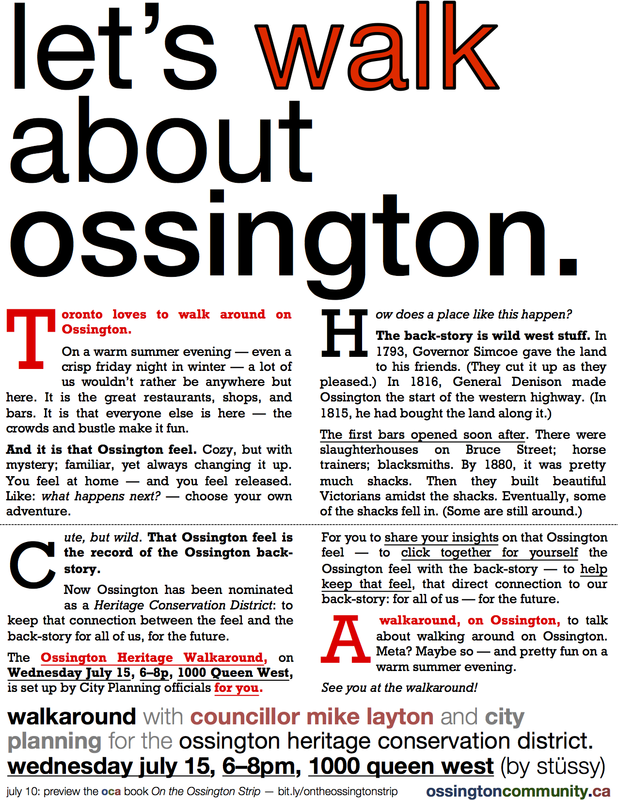 The segment from Shaw to Dufferin will be included in the HCD.